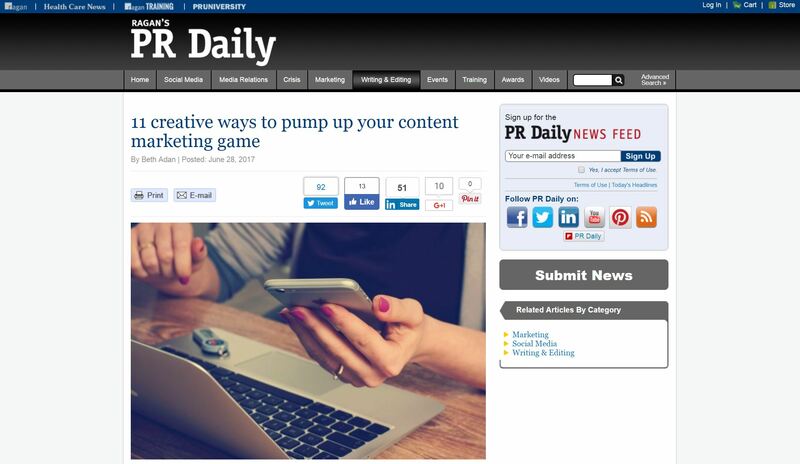 If you’ve decided to invest in content marketing, you’ll need the right tools to succeed. 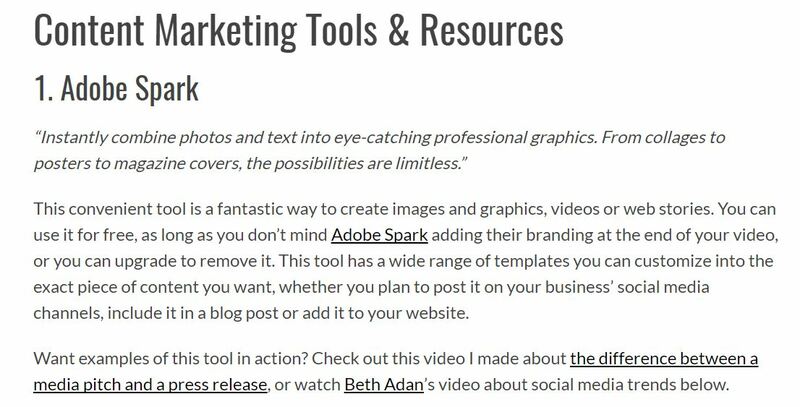 Consider Adobe Spark for video creation! 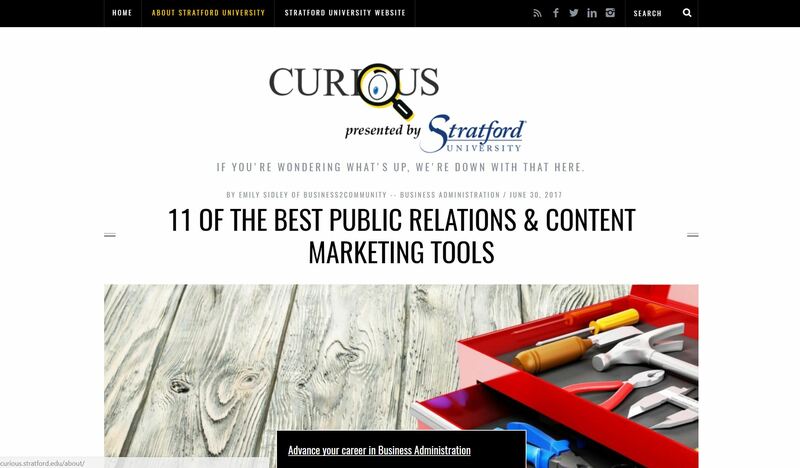 Read more here on Stratford University’s Curious blog.